SET came to Amsterdam for their very first press event. 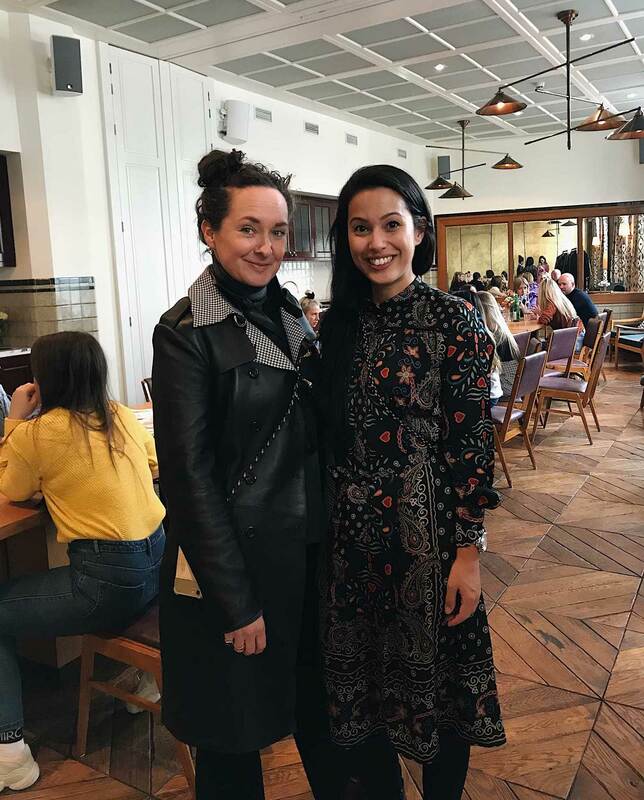 The brands’ creative director, founder and & Designer Maya Junger invited everyone for a breakfast at Soho House while showing the newest collection. Over avocado toast, chia pudding and coffee we introduced Maya and the SET Fashion team to the Dutch press.